From the author of The 100-Year-Old Man Who Climbed Out the Window and Disappeared comes a picaresque tale of how one person’s actions can have far-reaching-even global-consequences On June 14, 2007, the king and the prime minister of Sweden went missing from a gala banquet at the royal castle. Later it was said that both had fallen ill, but the truth is different. The real story starts much earlier, in 1961, with the birth of Nombeko Mayeki in a shack in Soweto. Nombeko was fated to grow up fast and die early in her poverty-stricken township, be it from drugs, alcohol, or just plain despair. But Nombeko takes a different path. 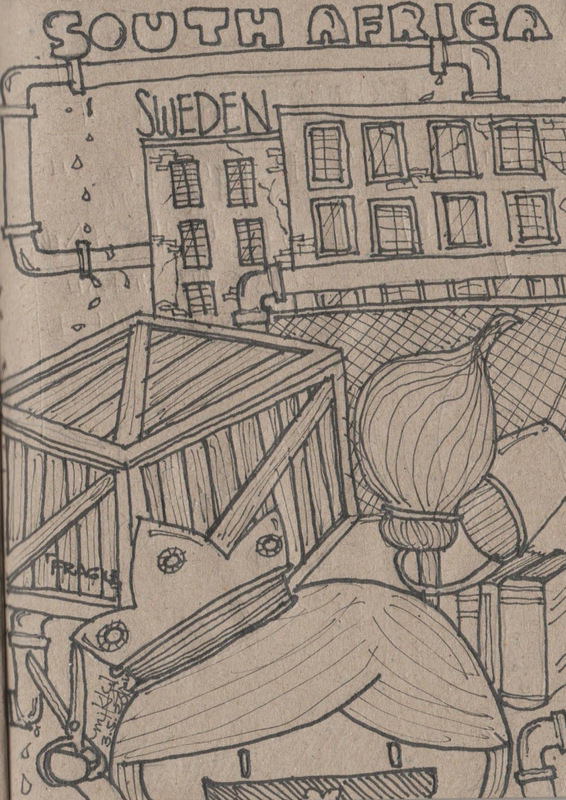 She finds work as a housecleaner and eventually makes her way up to the position of chief advisor, at the helm of one of the world’s most secret projects. Here is where the tale merges with then diverges from reality. South Africa developed six nuclear missiles in the 1980s, then voluntarily dismantled them in 1994. 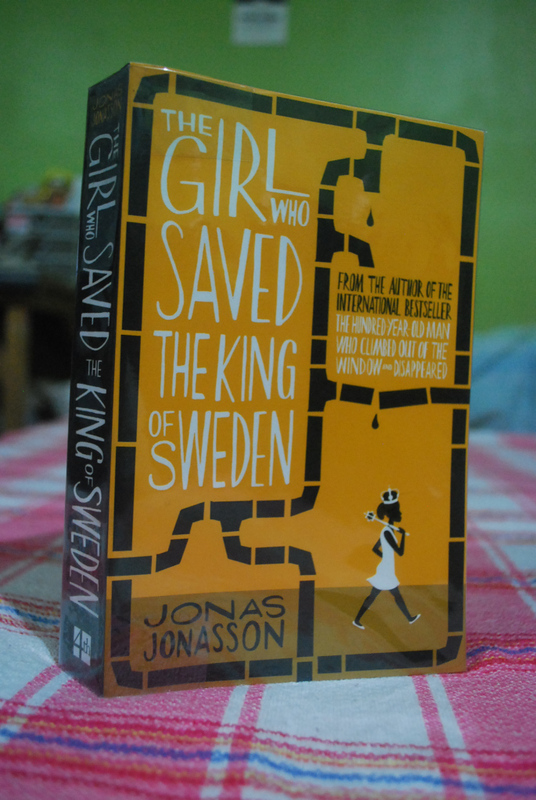 The one thing I enjoyed most about The Girl Who Saved the King of Sweden by Jonas Jonasson is the process of how the main character became a heroine as the book progressed. Nombeko’s story can also be interpreted as a success story of how an “illiterate” girl from Soweto became a multi-lingual Ambassador of Sweden for her country. I also liked how the plot was arranged, even though I was a bit confused and bored at first. At some parts, two stories were being told simultaneously, but when all of the characters in the story met in Sweden, the clouds parted and it finally became clearer and easier to comprehend. Overall, the plot itself was unpredictable, which is why I loved it. It felt like there was going to be a surprise with every turn of the page, and you never really knew what was going to happen to the characters. Reading it was thrilling.